This week, two podcasts in one! It's a proper Crossrip and a Cylotron - the first in our series analyzing Ghostbusters: Answer the Call. 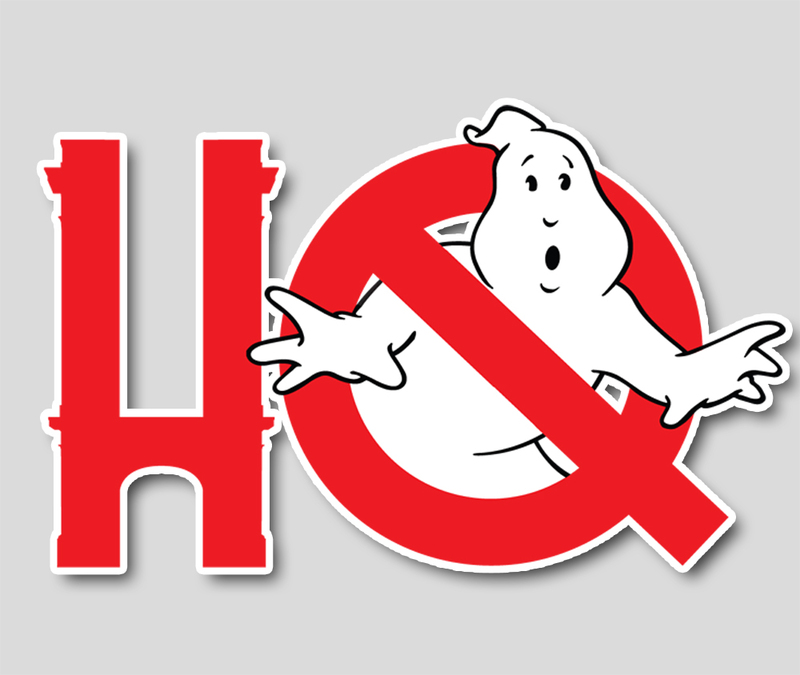 Joining us in the Cyclotron this week are Paul Gannon (of the CheapShow Podcast) and Page Branson (of the Level 7 Access podcast) to talk about the story and the characters of the new Ghostbusters film. But before that, there's a little bit of news including a very special fundraiser underway to make little Braeden a Ghostbuster from the For the Win Foundation. Plus some merch round up news, a little box office discussion, and a look at Paul Feig's spoiler-heavy discussion with Empire Magazine.